Asus has a teaser video up and is expected to reveal full details of the devices tomorrow. It’s unclear exactly why Asus is teasing these as all of them have been announced to some extent before. Likely they just want to drum up some hype. For the Vivo line, Asus have done it again with complete confusion about naming. First there’s the Vivo Tab which is powered by Atom Clover Trail. 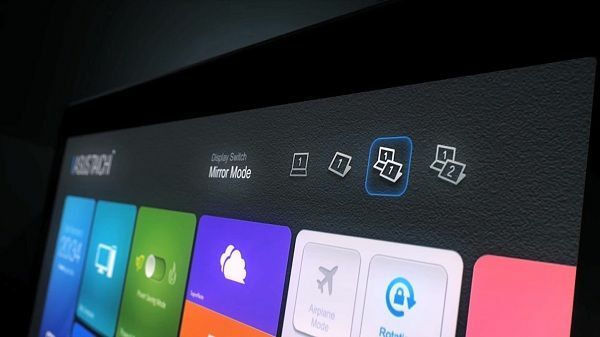 This seems to be a slate tablet with an optional keyboard dock. Then there’s the Vivo Tab RT which is the same except it will run Windows 8 RT on an unknown ARM processor and platform (though signs point to Qualcomm or Nvidia). 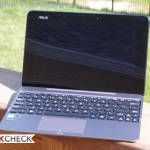 The Vivobook is less straight cut… it is a standard laptop style device with a touchscreen. It seems there will be both a non-Ultrabook Core i3 version (possibly called the X202 or S200) which will be priced at $599 and an Ultrabook version, the S400, priced at $699. 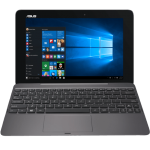 Scratch that… maybe it is good that Asus is re-revealing these devices; their first attempts built confusion rather than anticipation! Stop back tomorrow and hopefully Asus will clear all of this up! All of these devices are expected to have a release date, alongside Windows 8, of October 26th. 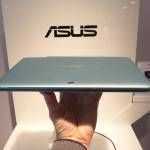 Come tomorrow Asus could offer pre-orders. There’s an article going out on that one today. Regarding name confusion note it’s “VivoTab” and not “Vivo Tab” it seems. 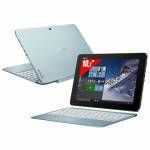 We already got info on Taichi (can be ordered now from $1299) and VivoTab RT. I wonder what prices will be for transformer book and VivoTab. Looks like the event is a no show, countdown keeps resetting, at 2pm EST it reset to 59 minutes, now its reset twice to 20 mins. 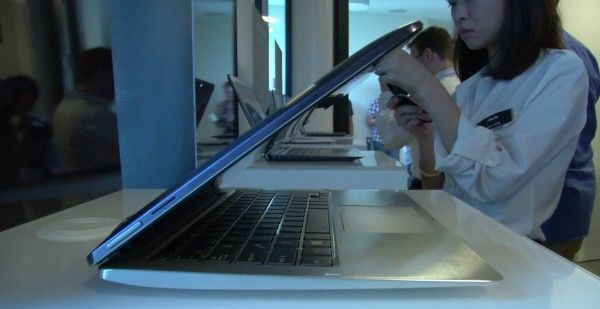 Maybe the ipad mini and new macbook has them running scared? Judging by the verge review of the Vivo tab RT they have a lot of work to do yet. Ok, I guess I was wrong. 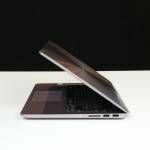 engadget has details of the new devices on their site, though no sign of the transformer book so far. Here are some things you should know regarding the Taichi. Don’t believe some of the specs listed on their website. In the spec for the Taichi 12, it lists it has Intel WiDI support. Well, it doesn’t. Take a look at the note along side that statement. It is a disclaimer. There are a number of reviews out there which also indicate WiDi support. They are wrong. I purchased the 12 with the intent of being able to use WiDi. Not gonna happen. I had also spoken with the Asus sales support through online chat. I was given it did have WiDi support and both screens were touch. It didn’t really bother me it did not have both but I was upset it did not have the latest standard and the fact even if they say it does, the disclaimer states they have the right to change or not have that feature at any time. So if you do purchase one, you may not get what you think you are getting.